Don’t Like Berry Lipstick? This Ones For You! 2014 was definitely the year that I dabbled with berry lipsticks. 2015 is the year that I embraced them. A great berry lip can instantly update your look for the autumn and winter seasons but they can also be quite daunting. When I was first getting into berry lips last year, I headed to the Dior counter in search of a lipstick to ease me into the trend. That’s when I discovered the Dior Addict Lipstick in 983 Insoumise. This line of Dior lipsticks was designed to revolutionise their lipstick range as it has a formula unlike any of their other lippies. Each lipstick has a hydra-gel core that runs throughout the centre of the lipstick and has a top coat effect that gives the most amazing mirror shine to the lips. If you think of it as working in the same way as a nail polish; you can add a top coat to your nails to help to seal in the colour and add a gorgeous shine to the nails, this is what this lipstick line aims to achieve and after wearing the shade Insoumise for the last year I’d definitely say that it achieves that. In fact, if my lipstick stash wasn’t bursting at the seams already, I’d definitely be purchasing some more shades of this lipstick formula. The first thing that I noticed about this lipstick after applying it, is just how comfortable it is to wear. It doesn’t drag the lips or pull them in any way, it feels soft and hydrating on the lips and doesn’t dry them out at all. It literally glides onto the lips with a very smooth, even application that feels moisturising but not tacky or sticky in the slightest. 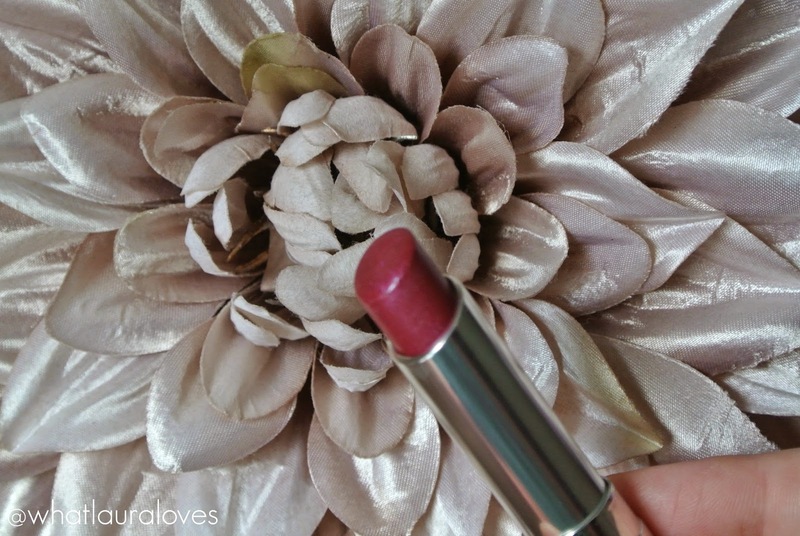 The comfortable feeling of wearing this lippy is no doubt because of the hydra-gel core which is unlike anything I’ve tried in a lipstick before. It comprises of three expert oils that Dior have called the Sensorial, Comfort and Shield oils, which were chosen because they’re some of the shiniest used in the production of cosmetics and the best at hydrating the lips. The Sensorial oil in the formula ensures that the lipstick has a fluid texture that glides onto the lips to help them to look full voluptuous, the Comfort oil is the ingredient that helps to improve the level of hydration and moisture in the lips and the Shield oil is what ensures that the colour will adhere and last on the lips. There are currently 35 shades in the collection, which were created by Peter Philips who is the Creative and Image Director for Dior Makeup. He wanted to create a range of fashion forward shades that are easy to wear and avant-garde in their formulation and effect. That is certainly the best way to describe the shade that I have, 983 Insoumise. Insoumise is a stunning cool toned berry shade with a stunning glossy finish. It has this gorgeous shine to it that brings light to the face and makes a subtle statement of the lips without being something thats too bold or high maintenance. Some berry lipsticks require you to wear a lip liner and they’re often so bold that you’re very conscious of wearing them incase they transfer all over your face when eating and drinking. However this berry is a lot more of light, easy to wear berry lip colour than it is bold. 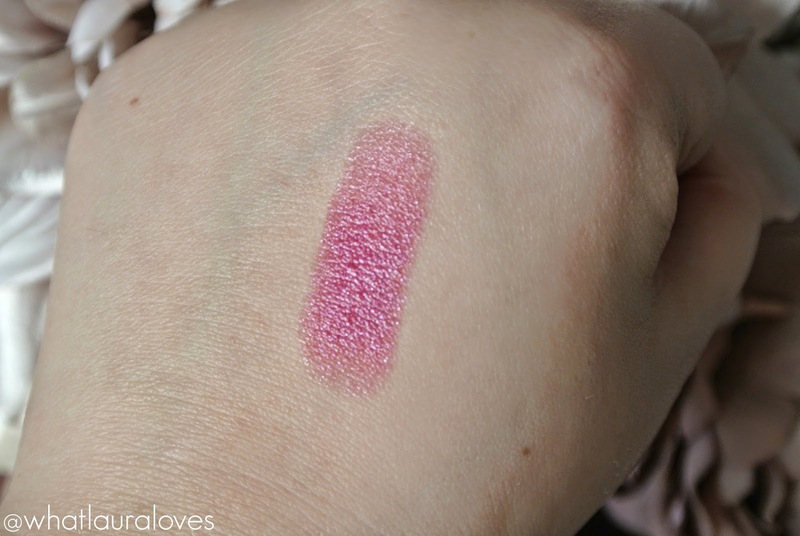 When the sales associate first showed me this lipstick, what sold it to me was when she said that it was more sheer and glossy than matte or super bold. 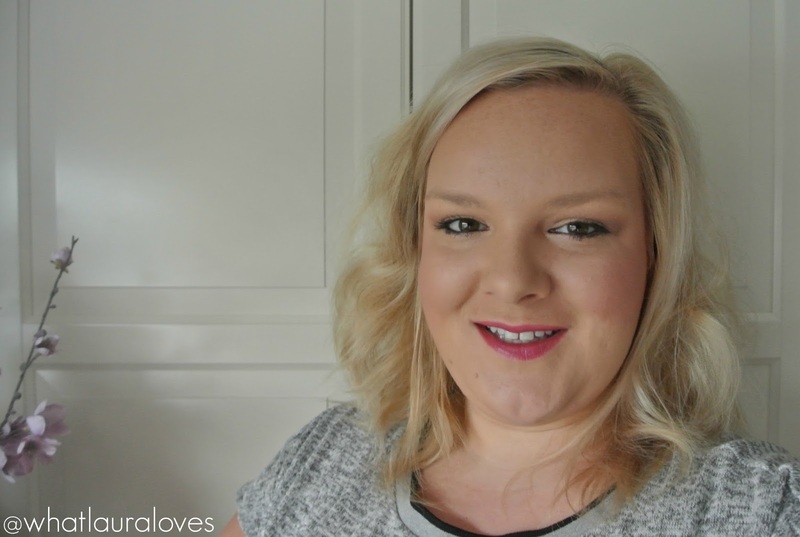 She said that because it was a lightweight formula, it was a great introduction to a berry lip without being something that was very high maintenance, that you’d need to touch up and worry about throughout the day. She was absolutely correct. The formula of this lipstick is superb; it glides onto the lips, feels light and comfortable to wear, looks pigmented without being one blanket colour as the shiny top coat style finish gives it plenty of dimension, and it stays put for hours without bleeding. It is very much a no fuss product as I don’t need to wear a lip liner with it and I don’t feel as though I’m constantly checking my lips in the mirror to see if my lippy has migrated across my face. Although I do need a mirror to look into to apply it although thats the case with most lipsticks, I think. If you’re someone who has wanted to try out the berry lip trend for sometime now but have never bitten the bullet, then this is the lipstick for you. 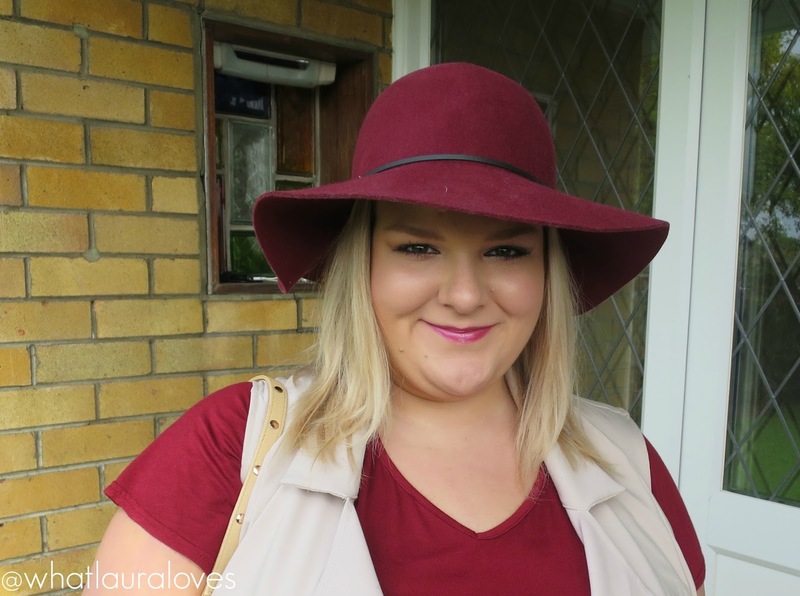 It is such an easy to wear shade that I think will suit so many people with a variety of skin tones and hair colours. It looks perfect for a day out or an evening look and is sure to see you through the autumn right into the winter months! The Dior Addict Lipstick in 983 Insoumise is available to buy here. What is your favourite berry lip colour? I have never tried Addict before but it looks like it contains a lot of moisture, what are the ingredients? That is such a lovely shade and it really suits you! I've seen these around and I have to admit I am a sucker for pretty packaging so will probably give in and get one of these too. I really like Estee Lauder lipsticks but everyone raves about these so maybe I'll give them a try.. I love berry coloured lipstick, haven't come across this range before. I have to be careful with lipsticks as so often they trigger allergies but I might just have to check this one out. It is a lovely shade and it looks lovely and glossy! Lovely colour! I'm not a fan of lipsticks and the only time I wear them is for dinner parties and other special occasions. 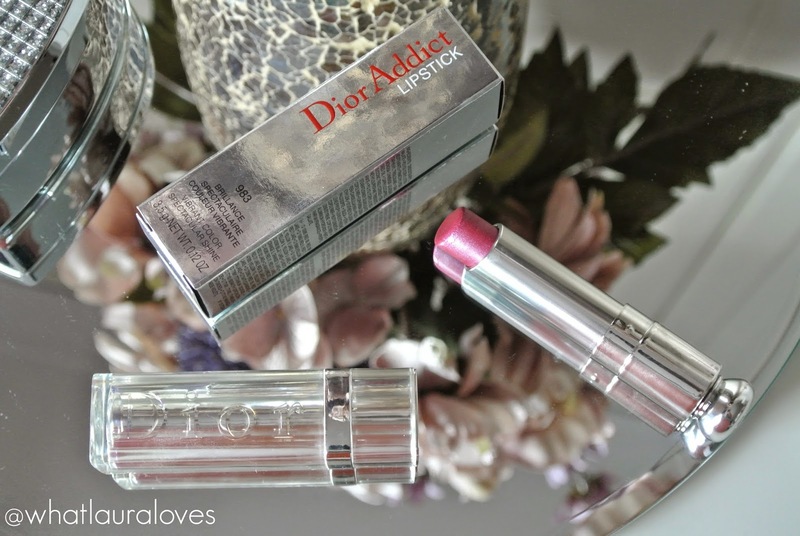 I have heard such great things about lipsticks from Dior, and you've just confirmed it! I love this colour, and although my lipstick stash is bursting at the seams, I might have to get one or two of these to add to it! Lovely pictures and a great article. 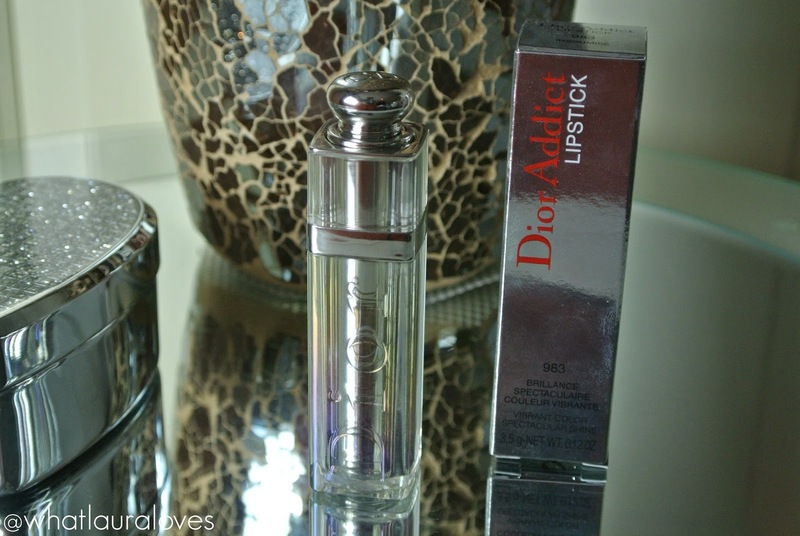 I don't wear lipstick a lot but I really want to try the Dior Addict range now.